It doesn’t matter if it’s WooCommerce, Magento, Shopify or anything else. We build every website with conversions in mind while making them look good. Because first impressions do matter. Get a competitive edge by replacing the standard, ‘out-of-the-box’ look with a custom design. We’ll make sure everything enhances your company brand while still giving your customers an easy way to find and purchase the products they need. This distinctive presence is more memorable, professional and increases the confidence in potential buyers; boosting your sales! If you want to make money online, setting up an ecommerce store can often be a great way to get started. But, if you want to generate sales, setting up a store is not enough. You need to know how to market your store so that sales actually happen. That’s where we come in. Let our ecommerce web design experts optimize your site for conversions and write the copy that helps your products sell themselves. It’s no longer a case of asking whether being mobile responsive is important, we know it is! Over 53% of website traffic now comes from mobile devices. If your website doesn’t work on mobile devices, or worse yet looks teeny tiny, you’re going to lose customers. Stop it! Stop losing those mobile customers. 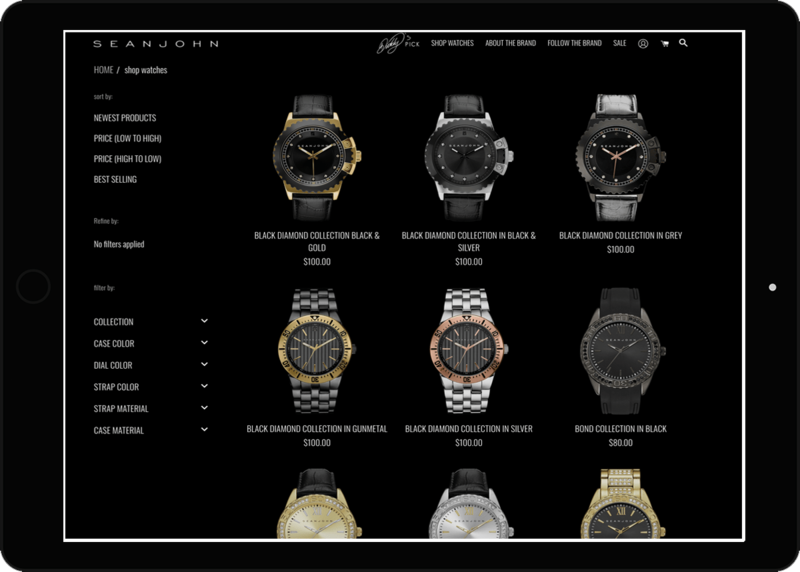 Our ecommerce web design experts know what works and what it takes to build sites that look beautiful on all devices. Give your customers what they want: a great shopping experience in the palm of their hands. 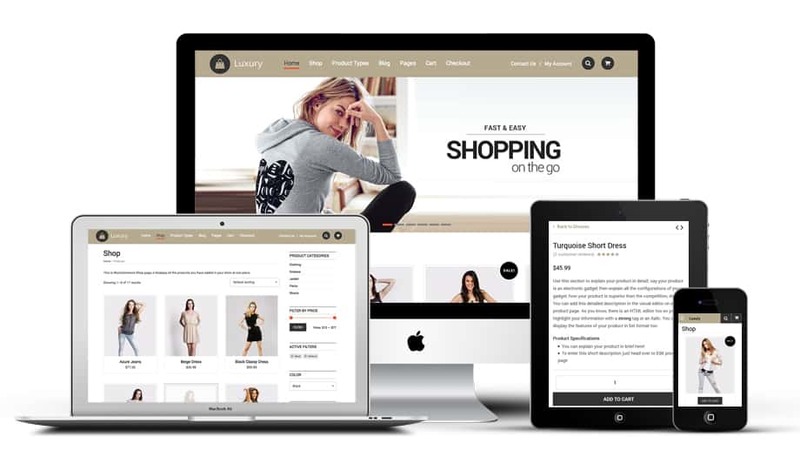 Every type of ecommerce website we build will be build with your content management system needs in mind. 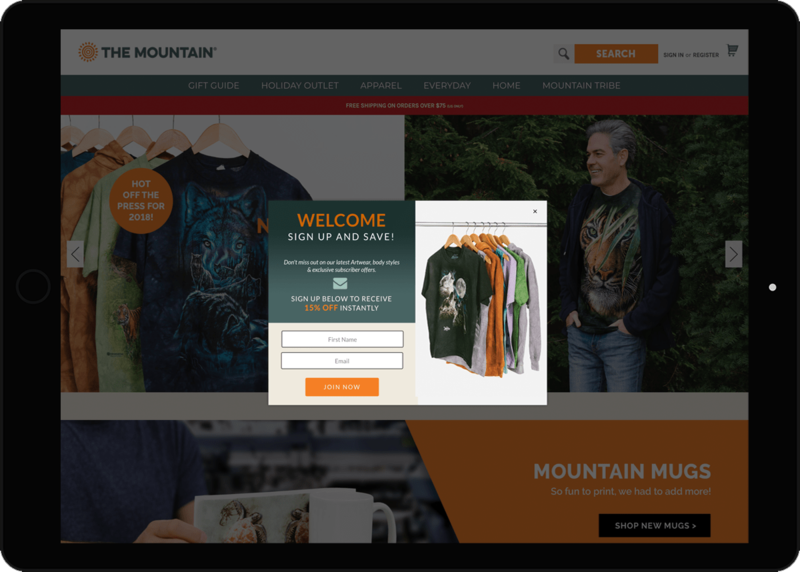 We’ll make sure you can confidently take control of your ecommerce site and be able to update your product catalog without help. You’ll be able to manage your prices and cross-promote your products, all within the same system. You’ll also have the ability to track your success. 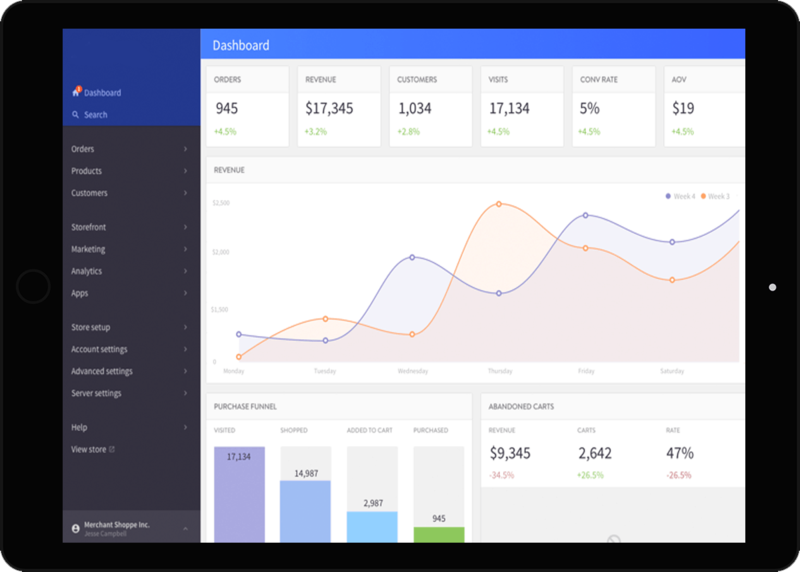 We’ll implement Google Analytics and any third-party inventory and accounting tools you choose so you will be able to set conversion goals and track everything from visitor behavior to inventory and sales. WEBSITE NOT GETTING YOU SALES ? Steal these simple home page conversion hacks to double your website leads in just 7 days!